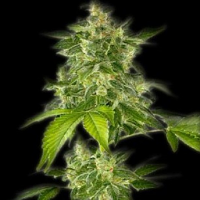 Eva Seeds Pink Plant is a cross between our most powerful sativa, High Level and TNT Kush. 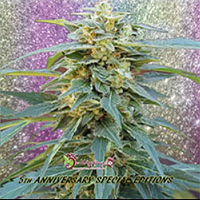 Pink Plant Feminized Marijuana Seeds by Eva Seeds: Eva Seeds Pink Plant is a cross between our most powerful sativa, High Level and TNT Kush. 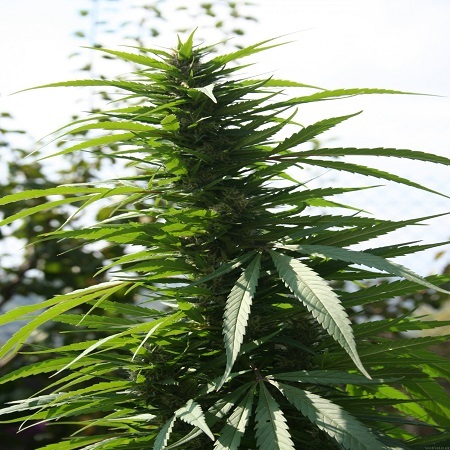 The combination of the two has resulted in a plant with long buds as hard as rocks. Its internal structure is robust, fast growing and rather large. 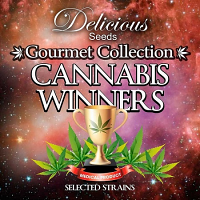 Outdoors, Pink Plant becomes a super plant, robust high, very productive, with long lines of loaded resin buds. In some specimens the pistils turn pink before ripening. It is advisable to prune the tips to get several branches and boost its production. Pink Plant taste is fresh eucalyptus and its effect is very powerful, cerebral and slightly relaxed.